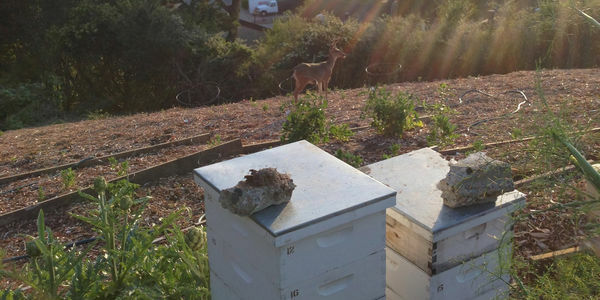 I support San Rafael adopting the unincorporated Marin County standard that allows people to have bees and use the best management practices to avoid creating a nuisance without a permit of any kind or associated permit fee. Hence, no official ordinance or performance standards. In consideration that there have never been any complaints about bees in San Rafael to this date (feral or managed colonies) this is a common sense approach that would protect the public without creating unnecessary and difficult to enforce legislation. We have only days to make this happen! Please sign our petition to keep the bees free!